Leroys Plumbing and Heating services all of your plumbing needs. When you have problems with a faucet, sink, tub, shower or toilet, call our service hot line. 24 hours a day – 7 days a week we'll be there fast to take care of your problem no matter how large or small. 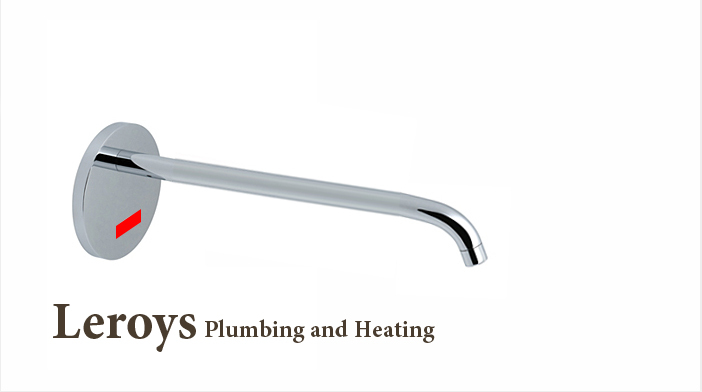 From a dripping faucet to a complete remodel you can trust Leroys Plumbing and Heating to handle your needs. There are two important tricks to consider when it comes to removing and replacing bathroom faucet fixtures. First and foremost, you should make sure that the dimensions of your old fitting and your new fitting work with one another by taking care to measure the old fitting's dimensions. Make sure that you are following the manufacturer directions of the new fitting before you go about installing it. Wasted water causes all of us to suffer. Call us today to help save you money on leaking and inefficient plumbing fixtures.